#10 - Yale Public Health magazine. 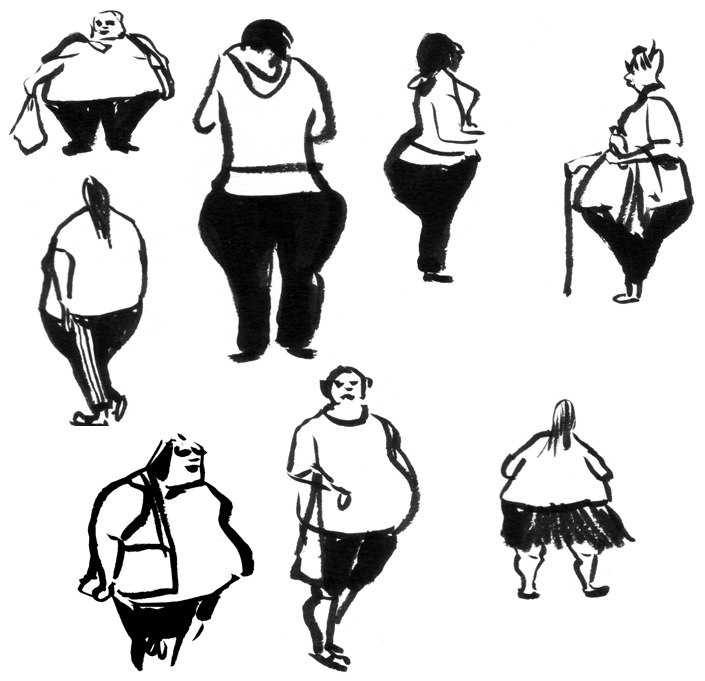 Several of my sketches of people at a local street fair were published by Yale Public Health magazine for an article on obesity. 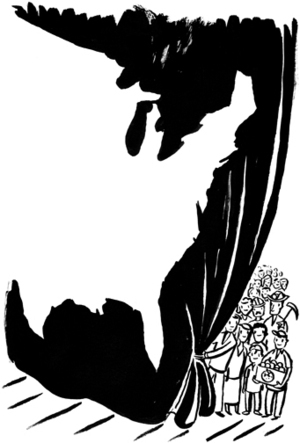 The sketches were also selected by American Illustration 31. Thanks to Yale Public Health editor Michael Greenwood and designer Angie Hurlbut. #9 - Lecture at the University of Hong Kong. Many thanks to Staci Ford, honorary associate professor in history at the University of Hong Kong, for inviting me to present my work to her class. 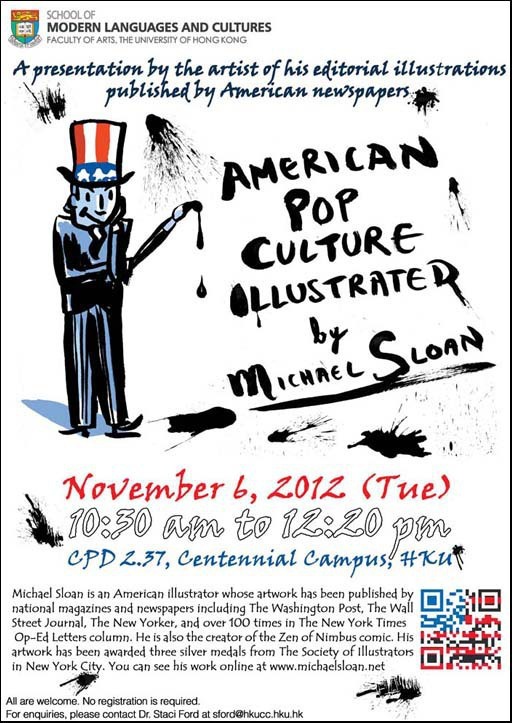 The presentation includes many of my illustrations published in the NY Times Op-Ed Letters column on the theme of American pop culture, followed by a question and answer session. 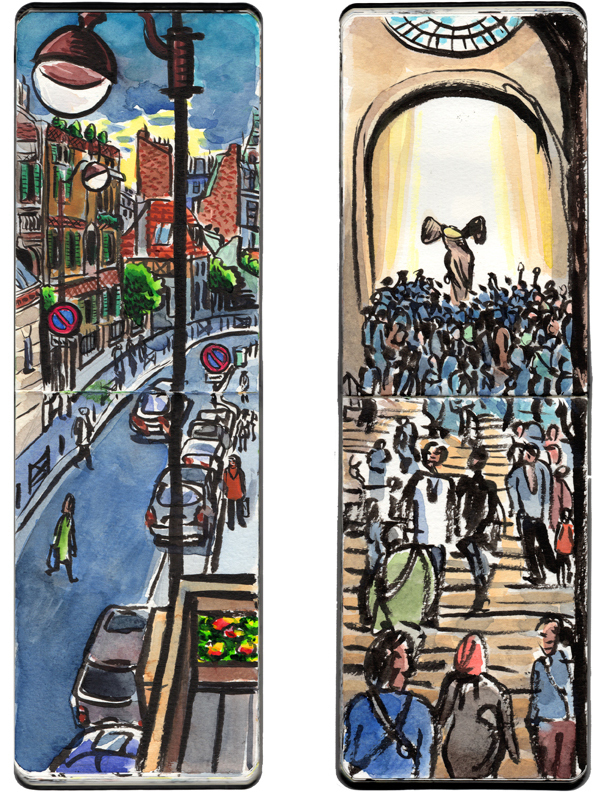 Sketches from a trip to Paris with my family. Not long before this trip I had a daydream that if I added color to my black and white sketches it would take my sketchbook work to a new level. It feels like these Paris sketches are the ones that I imagined in my daydream. 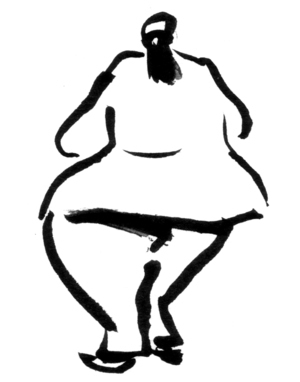 You can see many more of my sketches from Paris here. 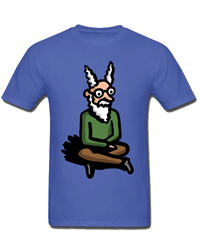 #7 - The Zen of Nimbus comic. 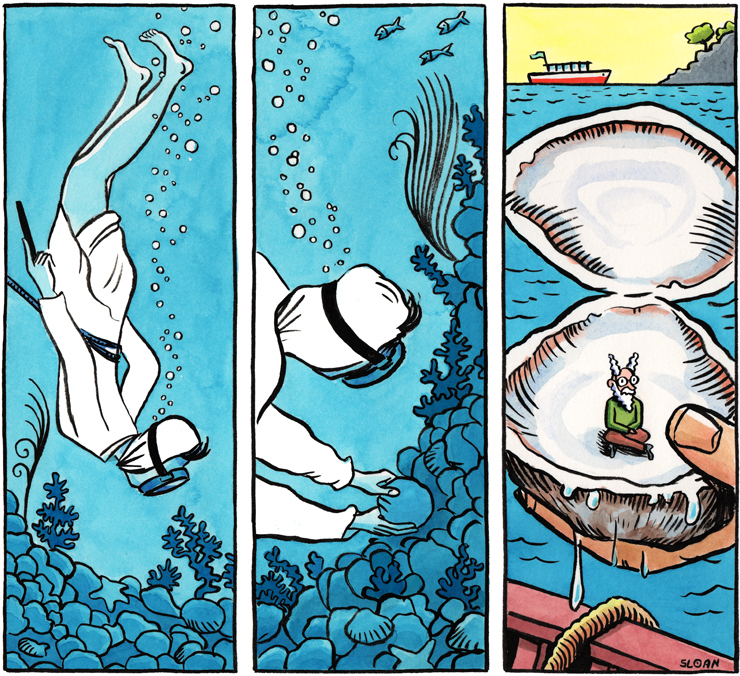 #3 - What the pearl diver found. My Zen of Nimbus comic follows a strict three-panel format. Nimbus is visited by a variety of creatures, circumstances and events. Will he ever allow these situations, some of which are quite intrusive and annoying, to disturb his meditations? 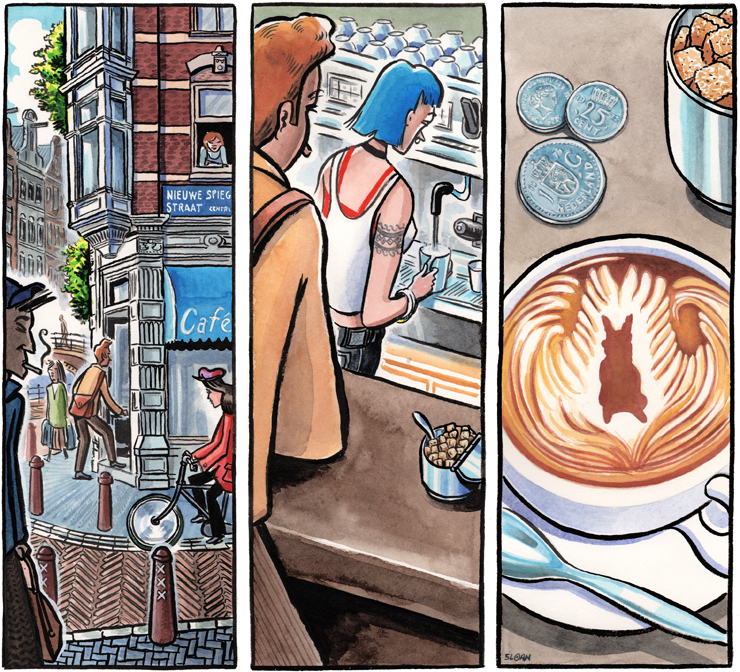 You can see my Zen of Nimbus comic here in my blog. T-shirts like this one can be purchased here. 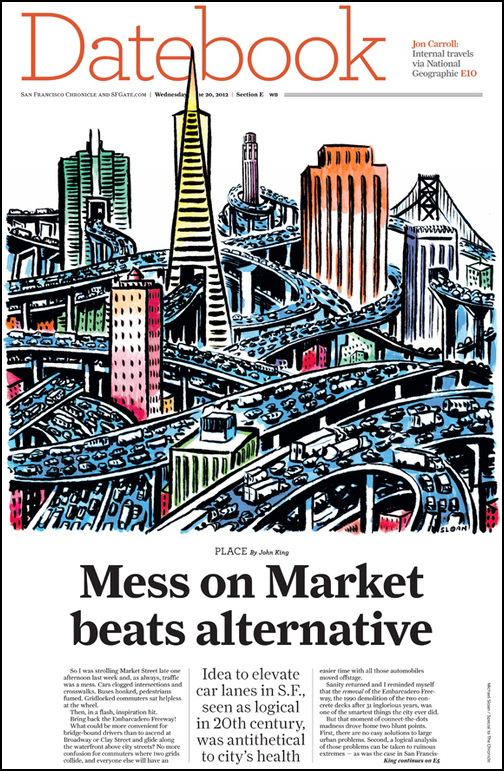 #6 - San Francisco Chronicle cover. I love drawing cityscapes, so this assignment was easy for me to get excited about. 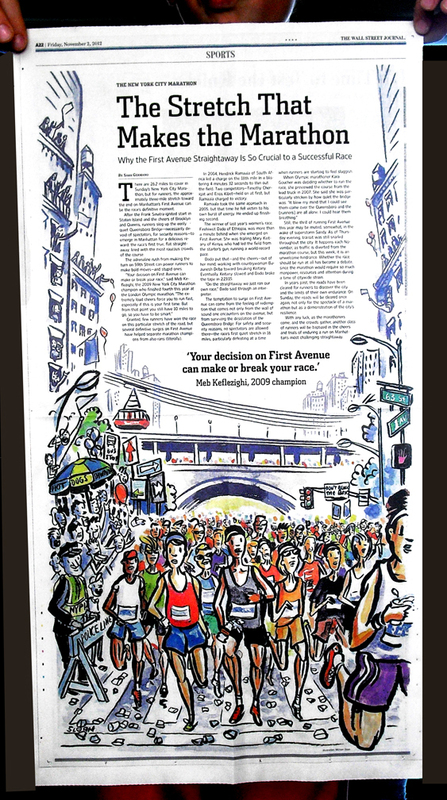 Thanks to art director Matt Petty at the Chronicle. #5 - NYC Outward Bound. 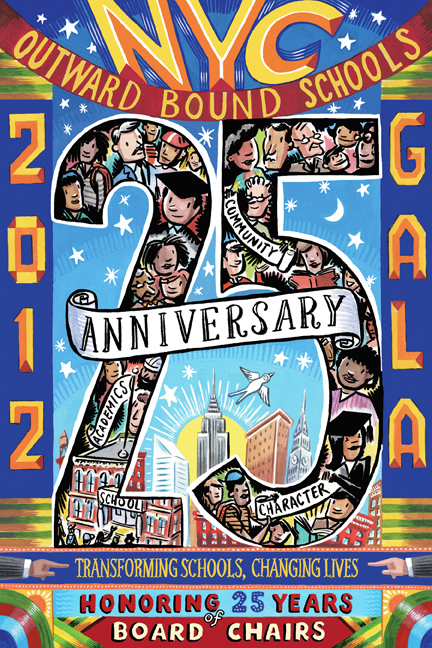 Cover art for the invitation to NYC Outward Bound's annual benefit. Thanks to Carol Carpenter. #4 - The Boston Globe Op-Ed. Here are two of the several assignments I worked on for the Boston Globe this past year. At left: The Hidden America. 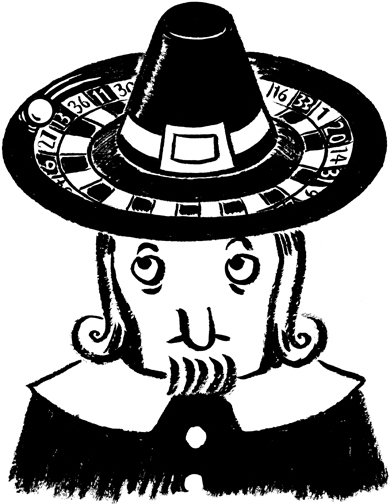 Many thanks to art director Jane Martin at the Globe. #3 - The Christian Science Monitor. 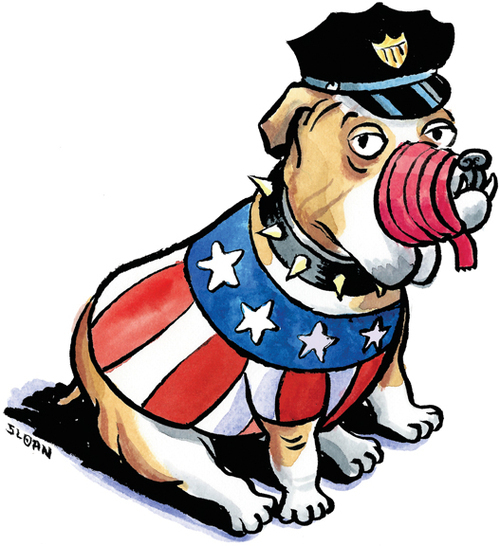 The U.S. consumer protection agency is ineffective because of bureaucratic red tape. Here are three of the dozen illustrations I did this past year for The Christian Science Monitor. 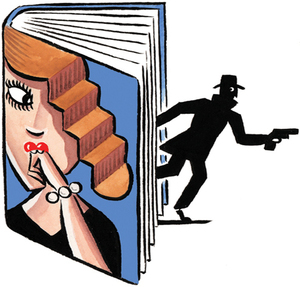 At left: Reviews of new mystery novels. 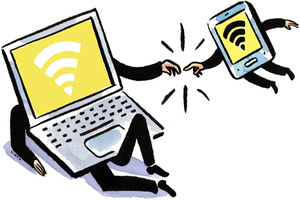 At right: Tethering a laptop to a smartphone to receive WiFi service. It's always a pleasure to work with director of design John Kehe. Thanks for the steady work, John. #2 - Hong Kong sketches. Shoppers from mainland China at Shatin mall in Hong Kong. My family and I moved to Hong Kong in July, our home for one year. I've discovered the pleasures of being a flaneur, exploring Hong Kong's neighborhoods, and sketching street scenes especially in outdoor markets and malls. 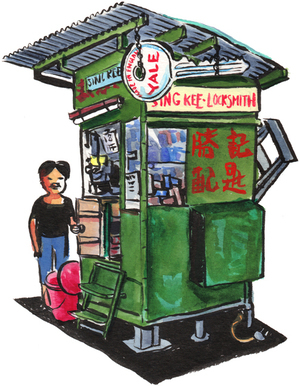 You can see all of my Hong Kong sketches here on my blog. #1 - The Wall Street Journal. This is my first full-page assignment for The Wall Street Journal, one of my most consistent clients over the years. I'm well acquainted with this Manhattan street scene since it's a few blocks away from The Society of Illustrators. I'm glad that I could include the Roosevelt Island cable car which is one of my favorite forms of public transportation in NYC. Thanks to WSJ art director Becky Markovitz for the great page design. I hope everyone has a healthy and prosperous New Year!